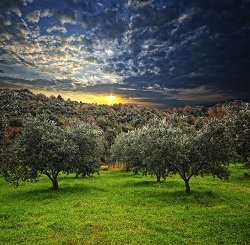 Genesis chapter 1 tells us that olive trees were spoken into existence on the third day. It is rather strange to think that olive trees have been on earth longer than mankind! In a sense they are an “elder” in the creation timeline. And I think it would be true to say that we can learn a lot from the olive tree! The scientific name for olive tree is: Olea europaea and there are six natural subspecies of Olea europaea seen throughout a wide region of the world. Beyond that there are wild olive trees and hundreds of various cultivars (plants selected for desirable characteristics maintained by propagation). And yet, regardless of the variety of olive tree they all produce olives as their fruit. #1.) A tree is named for the fruit it produces. #2.) Trees produce fruit after their kind just like they were commanded to do so in Genesis 1. 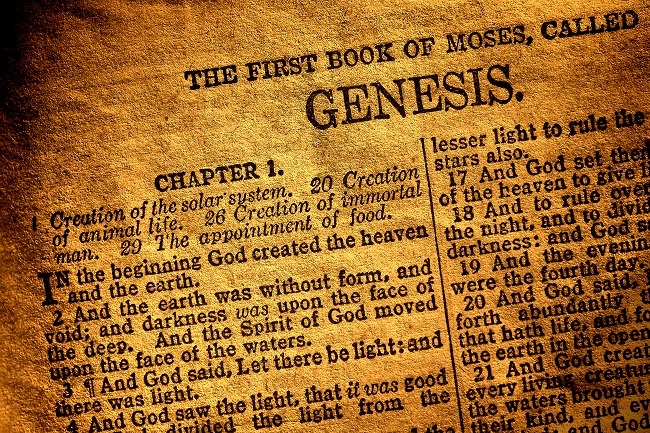 These are powerful lessons demonstrated by God’s creation. You are what you produce. Which means, you are not necessarily what someone else labels you—you are the fruit of your life. And unlike trees humans have the power of choice. You can choose love. You can choose joy. You can choose peace. The fruit of your life is rooted in your choices. Sometimes we make wrong decisions or allow labels to falsely identify us and our lives become a mess of anger, bitterness, and sorrow. Our fruit rots and is no longer nourishing and lovely. But we can change that! We can forgive ourselves and forgive others and walk in the fruit of the spirit rather than the fruits of human nature or human habit. Trees not only produce fruit after their kind but they also produce seed after their kind as well. Which means when our lives bear the fruit of love, joy, and peace we are also sowing seeds of love, joy, and peace that will be harvested in our future and for the future generation. The fruit of your life is evident today, but the seeds of your life may not be fully realized until “today” has long sense passed. Your life creates fruit. Fruit creates seeds. And seeds create life for the future generations. In Genesis 1:28 God commanded mankind to be fruitful and multiply…just like the trees! But the question remains, what kind of fruit will your life bear?